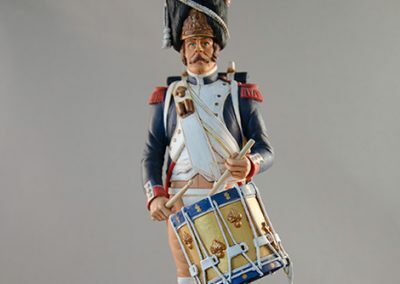 Beautifully crafted and hand painted toy soldiers, model figures and militaria for military enthusiasts and collectors alike – from Rye, East Sussex. 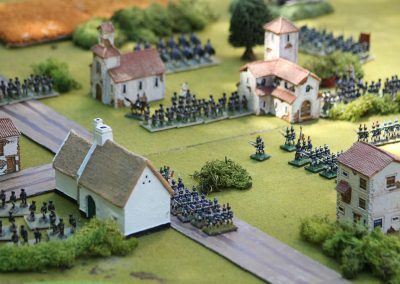 From ancient times to modern, Soldiers of Rye is able to provide for the collector and wargamer alike with splendid, authentic soldiers. 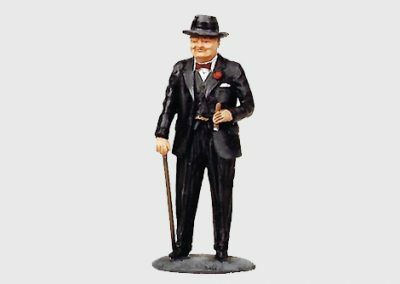 All models are meticulously researched for correct uniformed details. 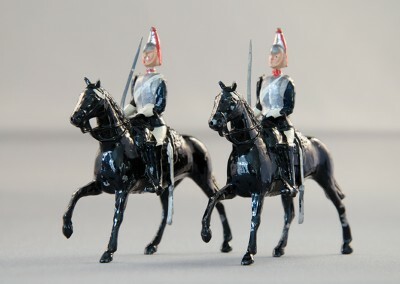 A variety of soldiers from across the many eras of history. 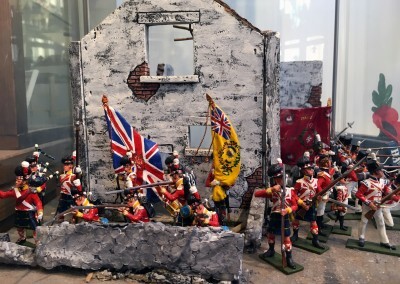 Model soldiers and dioramas constructed to a clients unique specification. 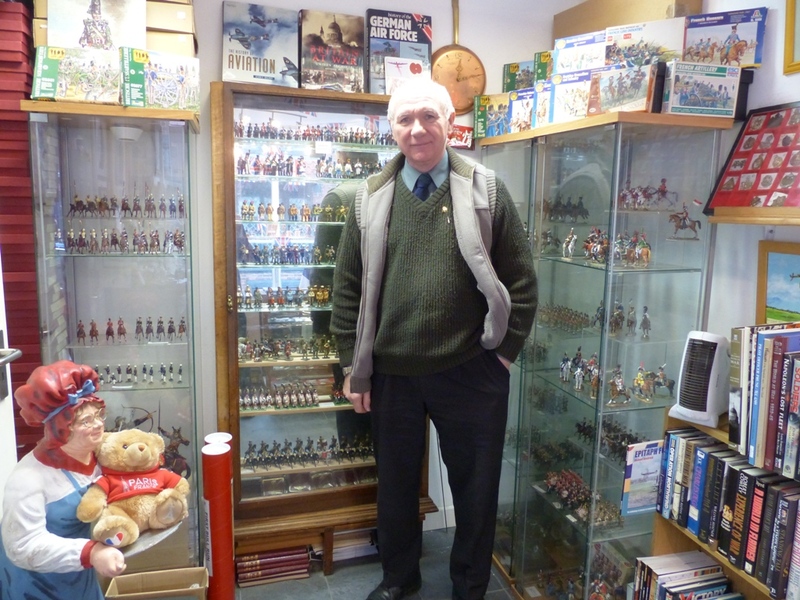 Alongside toy soldiers we stock military books, badges and medals. 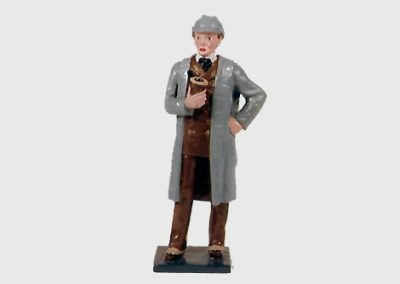 Figures available at all prices, including full gloss and matt Connoisseur styles. 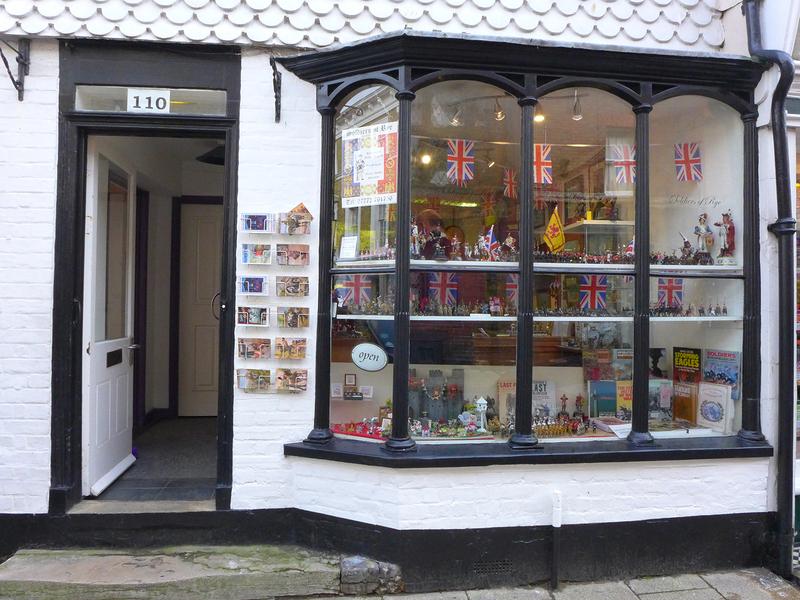 Visit our shop located in Rye, East Sussex, to see our full collection available. 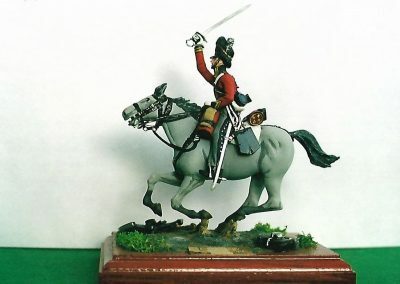 Commission a custom hand painted military figure today! 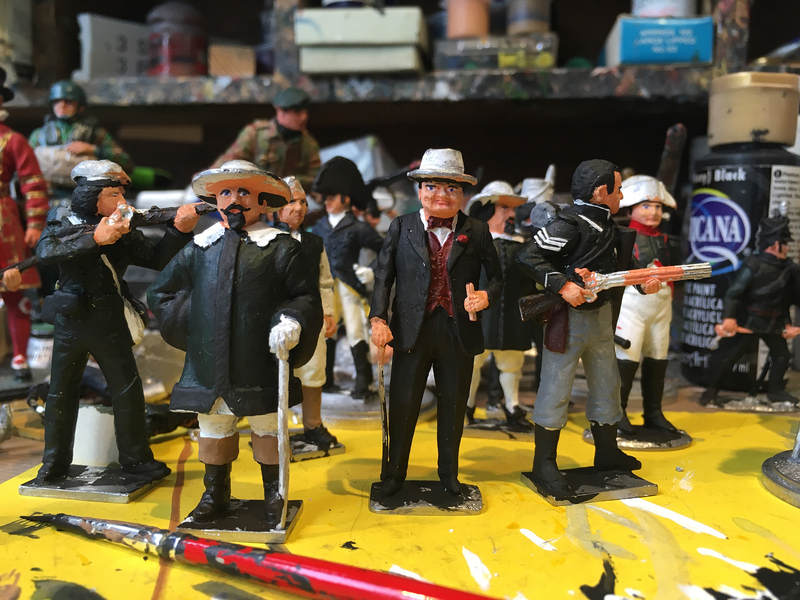 Catch the latest news on our blog where we showcase our special and private commissions as well as documenting historical events, painting a picture of our work. 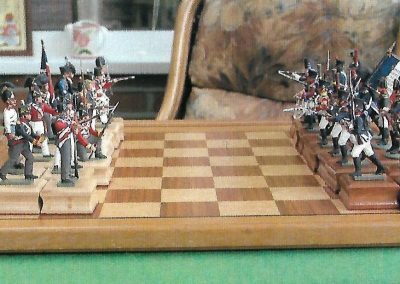 We also stock a wide range of militaria from books, badges and medals for military enthusiasts and wargamers, adding some truly unique items to their collections. Situated towards the beginning of the High Street in the historical town of Rye in East Sussex. We are open for visitors from Monday through to Saturday from 9.30am until 5.00pm.